Alexander Perls is an entrepreneur, songwriter and music producer based in Los Angeles. 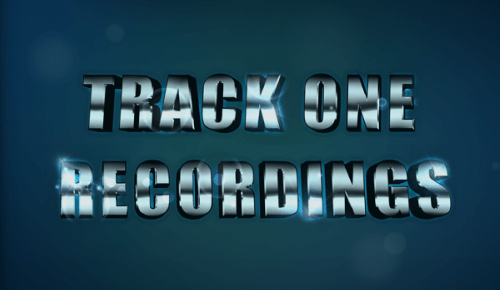 Alexander "Sandy" Perls Rousmaniere has started a few technology companies, including Ezvid Inc., and has written songs for many of the world's leading DJs. His solo projects 009 Sound System and Aalborg Soundtracks appear on over three million YouTube videos, with billions of aggregate plays since 2010. Perls has written over twenty-five top-40 hits accross Europe, the UK and Australia. He's also a fun guy who enjoys cycling, the construction, maintenance and promotion of easy-to-use digital reference facilities, and the occasional game of bocce. He's married to the jewelry designer Sonia Boyajian Rousmaniere, and he's honored to support a variety of unfeasible leftist causes. 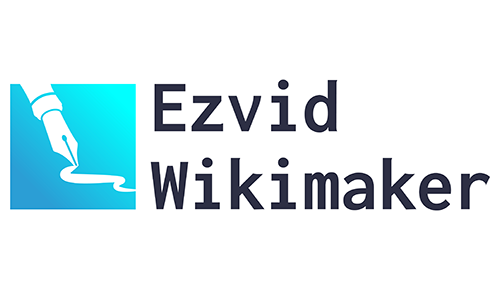 Ezvid Wikimaker is the the world's first artificially intelligent video creator. It's the first video editor powered by voice synthesis. It also happens to be one of the elegantly designed web content creation engines ever devised. Once you use Wikimaker, you won't go back. Built from Ezvid's original user-generated forum, Ezvid Wiki specializes in consumer products, providing the best video guides on the web on a wide variety of subjects. Ezvid Wiki has sent more than $300 million in gross sales to online retailers such as Amazon, Ebay, and Walmart. 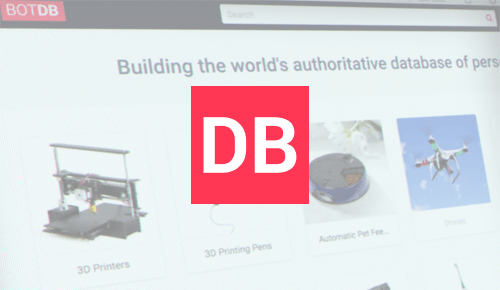 Part product database, part futurist dream, botDB is building the world's authoritative database for consumer robotics, growing to include 3D Printers, Drones, and more. 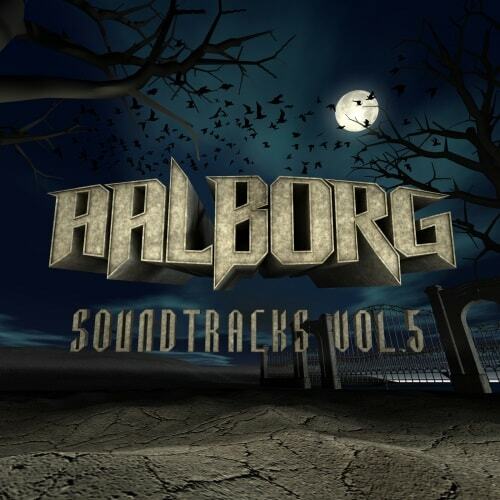 Click the 'play' icon on the image player to hear music by Aalborg Soundtracks. Ezvid Inc. is a Los Angeles software development firm established in 2011. 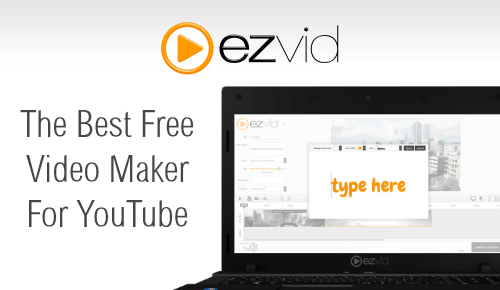 Ezvid's flagship product for Microsoft Windows, a video editor and screen recorder, has been downloaded over three million times since release. 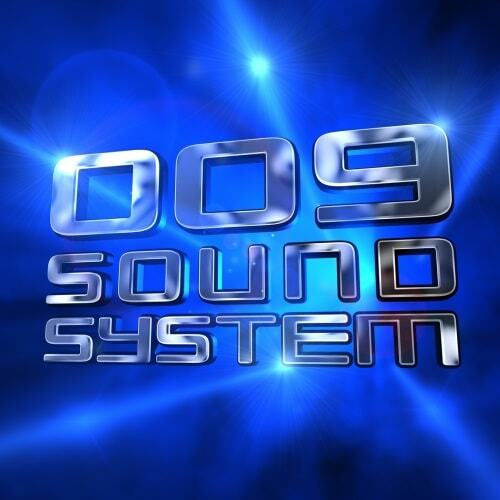 Track One Recordings brings the Euro Club Hits compilation series and the music of 009 Sound System and Aalborg Soundtracks to downloaders around the world. Available on iTunes, Spotify, Rhapsody, and other digital download and streaming platforms. 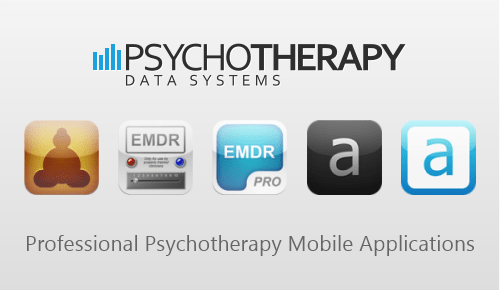 Psychotherapy Data Systems, founded in 2011, brings professional mobile applications to psychotherapists for the Android and iOS operating systems, including applications for addiction treatment, EMDR, and DBT therapy. 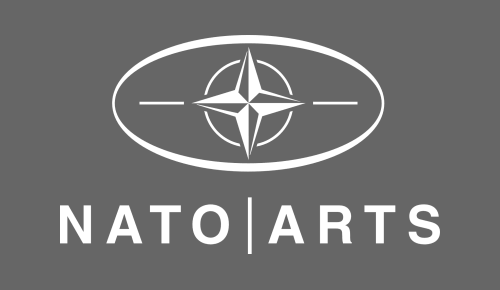 NATOarts is an international arts organization which seeks to promote global security and stability through the exhibition of works of conceptual art. NATOarts has exhibited in New York and Geneva, and has been featured in major media outlets such as the New York Times and Artnews. 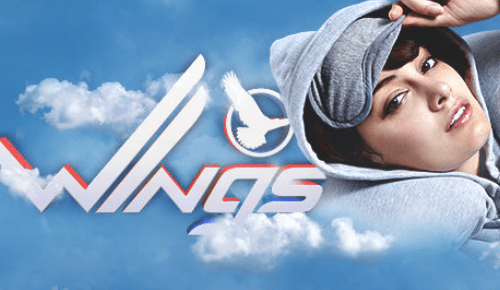 The Wings Flying Hoodie is the ultimate travel garment, featuring a built-in eyemask and inflatable travel pillow. Created in conjunction with an L.A. fashion designer, this ultra-comfortable hoodie is a perfect gift for any frequent traveller. 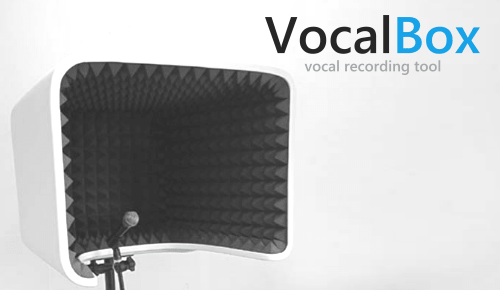 The Vocalbox is the ultimate vocal recording tool. Created in conjunction with Los Angeles artist Colin Roberts, the VocalBox a no-compromise luxury solution for deadening and containing vocal recordings in the modern project studio environment.